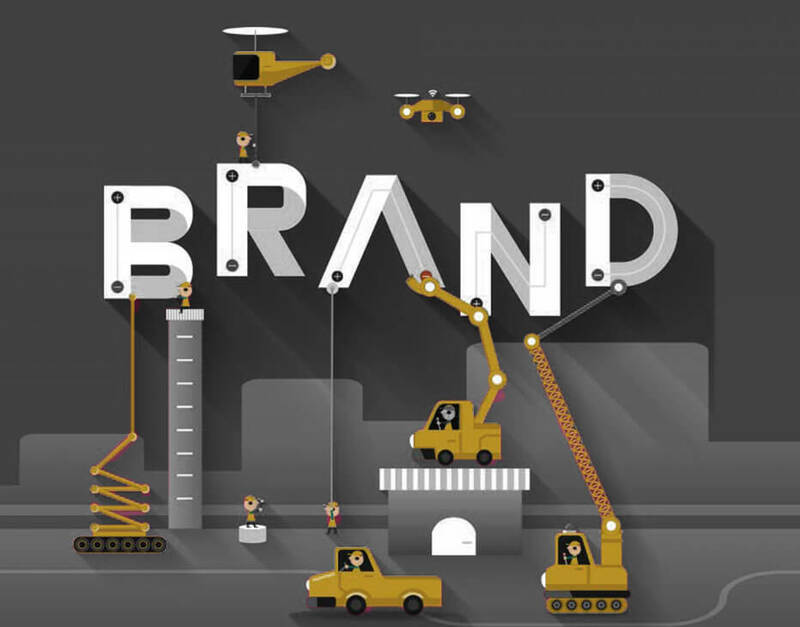 Your brand recognition is the most visible illustration of your company that the outer world perceives. 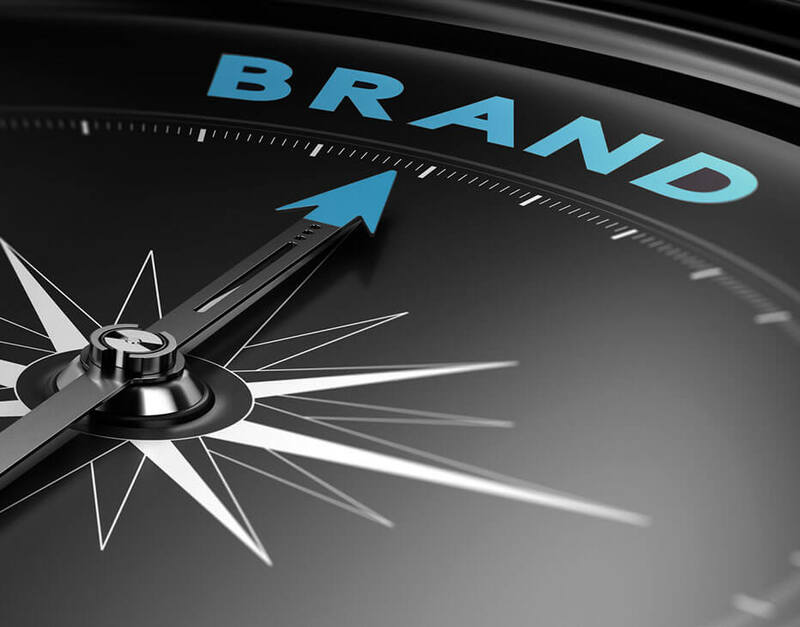 Our branding experts leverage some of the most popular branding techniques that create a roadmap for understanding, managing and organizing the brand which ultimately makes your brand shine. A powerful business identity helps organizations connect with the audience in a variety of ways on various media platforms. At Bigrox Media, we work hard to create your brand identity by propagating your company's mission and values to the audiences in the most effective manner. The logo of your company forms your visual identity that has the capacity to pose a strong image for your business. 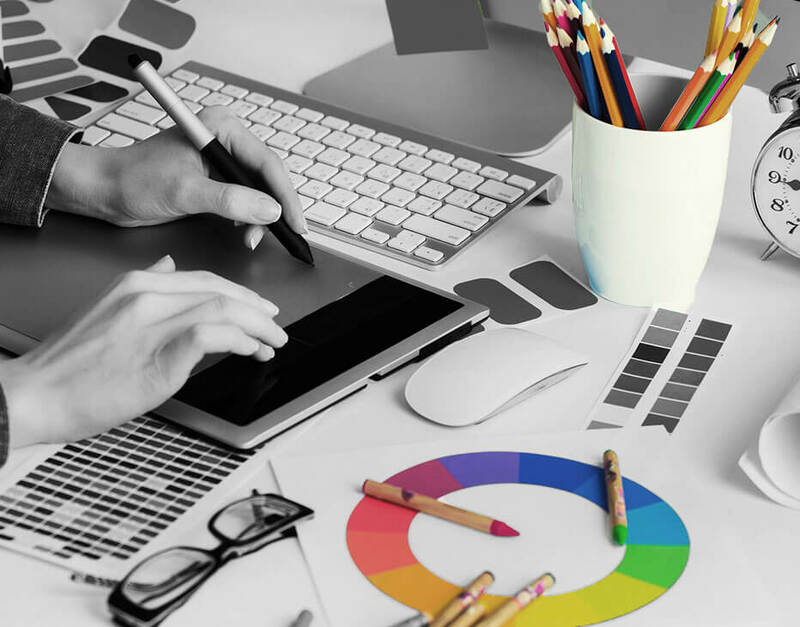 Our graphic design team excels at designing captivating and attention grabbing logos that represent and speak volumes about your brand, making sure that they disseminate desired communication to the audience. In order to develop a high degree of awareness about your business, our brand management services leverage a number of positioning strategies that push your business in a manner which helps consumers see and appreciate the real value of your service. 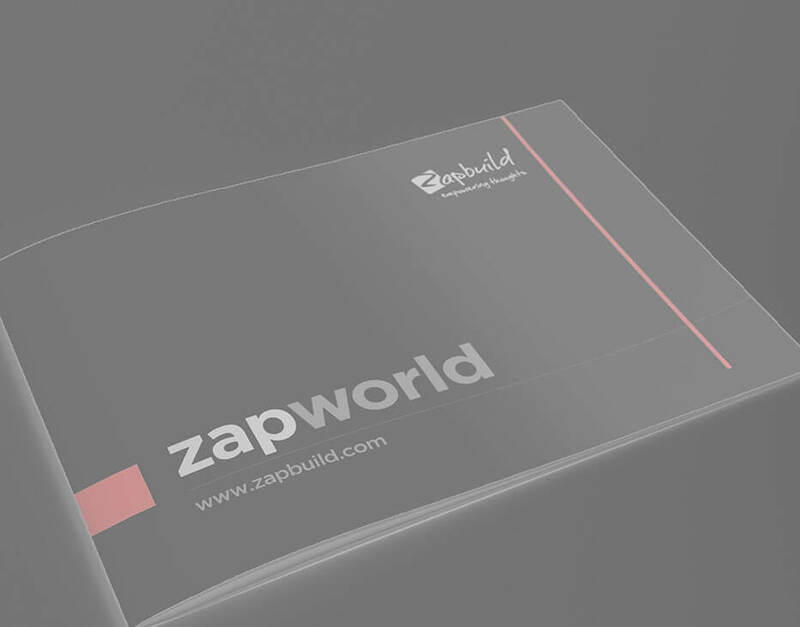 Business stationery can be a subtle yet highly effective way of sending the right message across your clients. 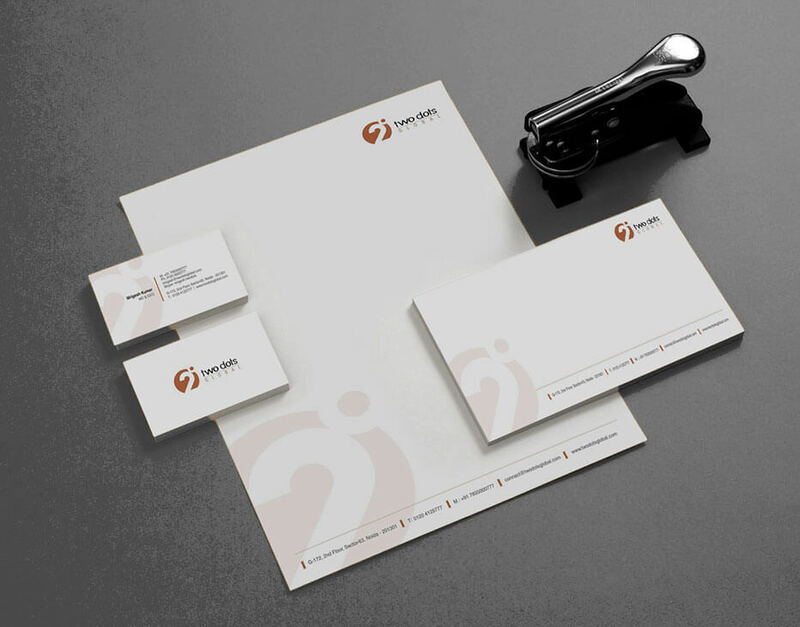 Get your brand identity like letterheads, envelopes, business cards, pens, goodie bags etc. be professionally designed which will make your potential customers sit up and take note of your brand. Our advertising is an integration of all aspects of brand development, including strategy, creativity, media planning, placement and performance metrics. With thorough research and efficacious action, we build plans to resonate with your target audiences through the best media channels for maximum return on investment. Such a significant piece of marketing tool should be left in the hands of expert brochure designers. 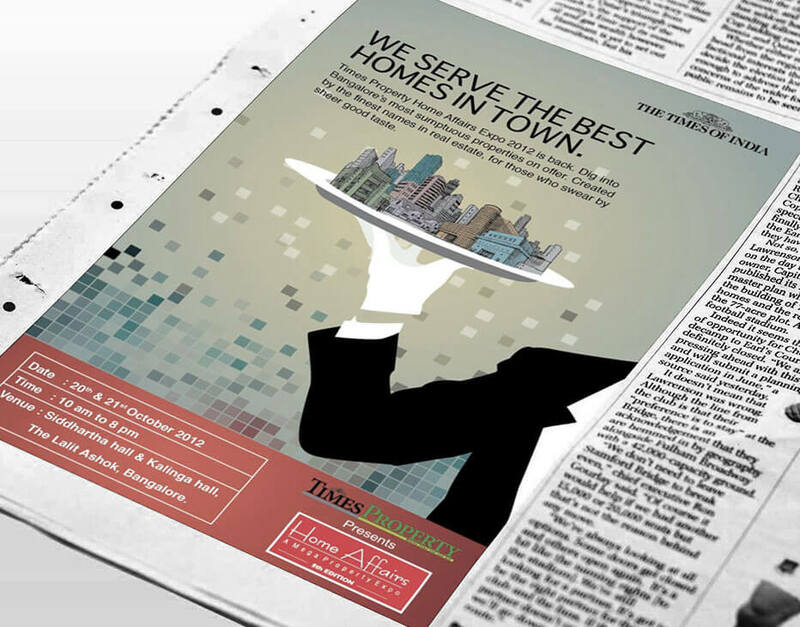 We create the most appropriate designs that leave an impact on your target audience. Presentation offer powerful visuals to let your customers experience your brand. 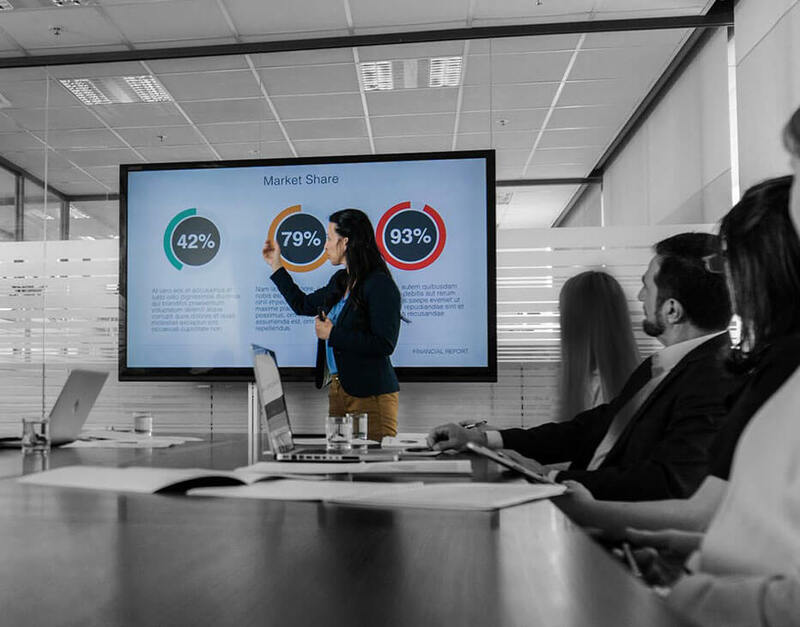 The quality of your slides is crucial in determining the outcome of your presentation. A tastefully created presentation by us helps you get instant customer attention. We believe in presenting a strong concept in an aesthetically balanced & simplified layout after having a careful understanding of our client’s needs. We, thereby, provide a creative edge in entire brand communication which helps to strike the creative ‘chord’ with the targeted audience. Company magazines are a great way to keep your customers, employees and stakeholders engaged. 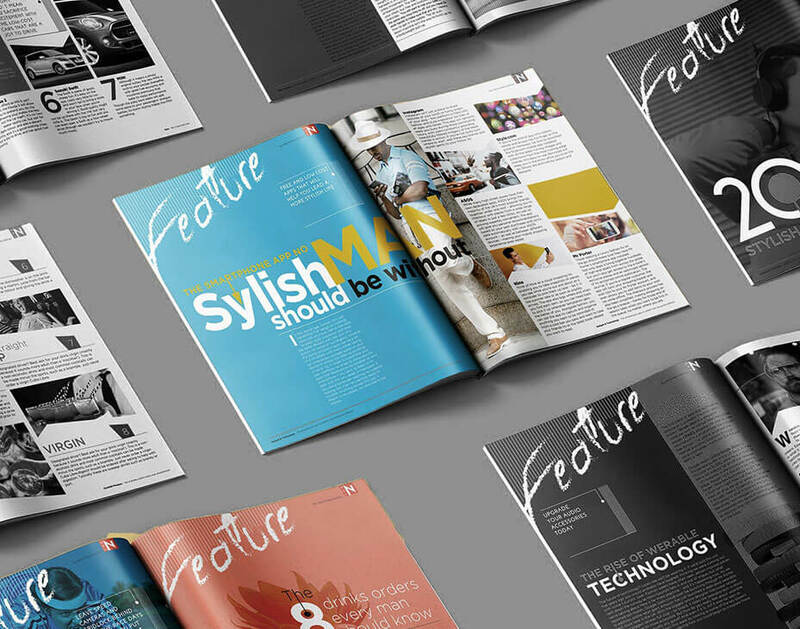 Our magazine template and design services are tailored to serve the diverse needs of each and every client to utmost satisfaction. 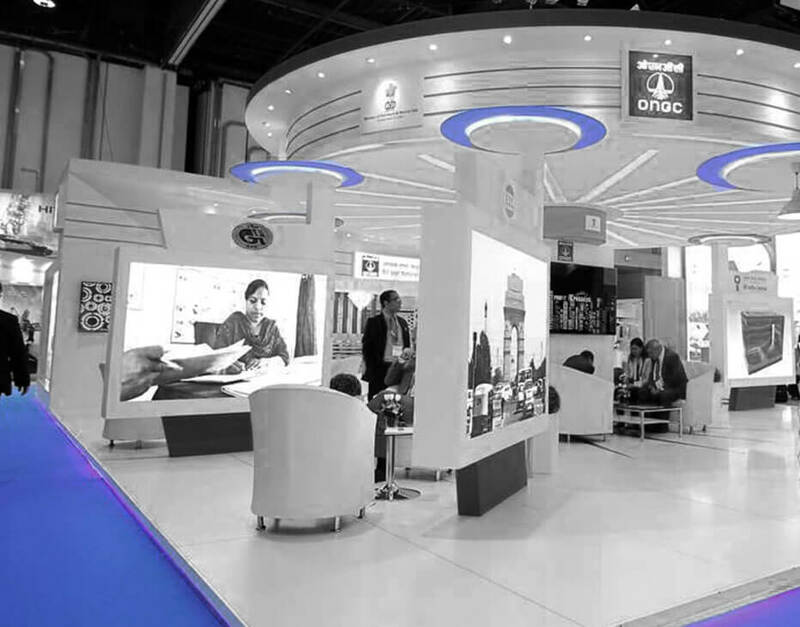 With our best turnkey solutions for exhibition stall designs and portable displays for events, we empower the brands and help them to create amazing concepts with our exhibition stall designs. 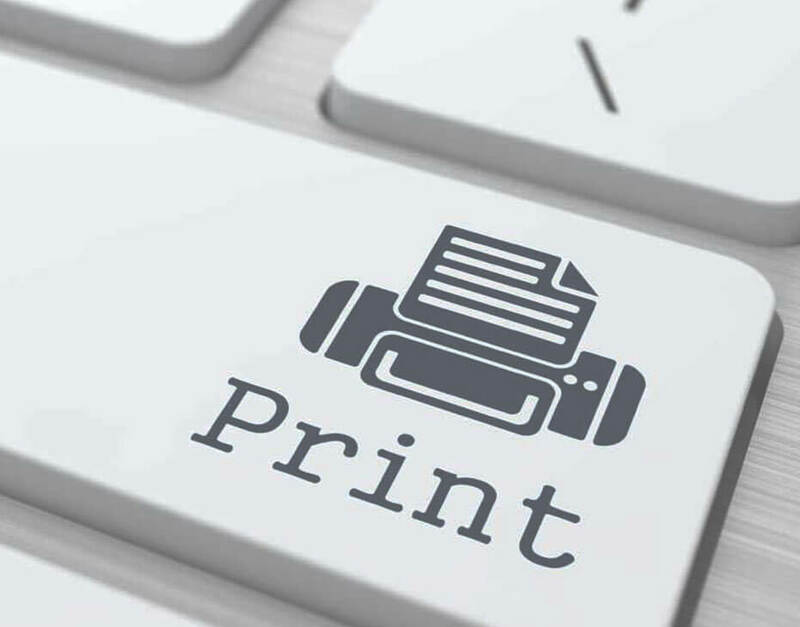 We work with businesses and managed print services providers to develop a comprehensive print management solutions strategy focussing majorly on customer requirements and satisfaction. 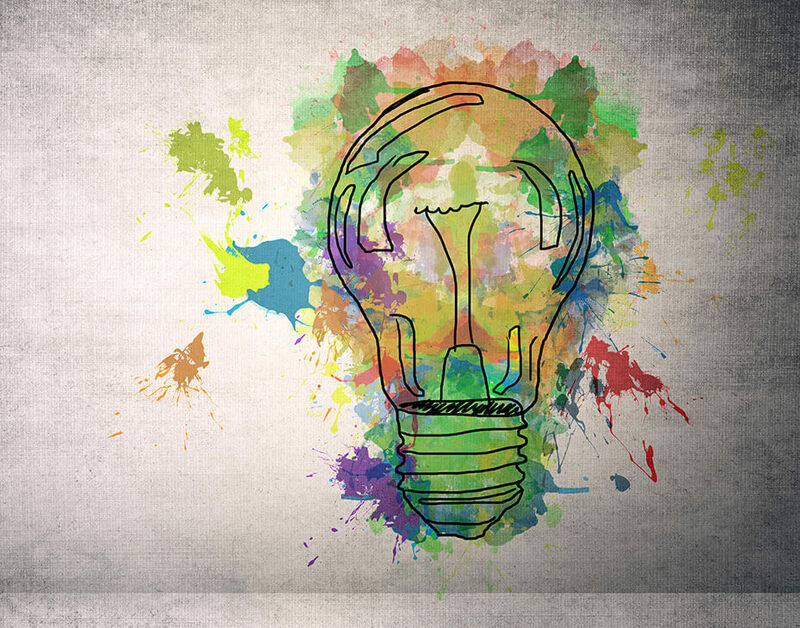 Creative design is such an asset in today's dynamic advertising environment, that you cannot do away with. As a top branding agency, our experts bring your vision to life with their creative designs tailored to your unique brand strategy.